Whether you’re planning a renovation or simply need routine maintenance on your home or business’ plumbing systems, our team of professional plumbers in Los Angeles and Burbank can help you. Family Owned and Operated with over 24 years of experience! Ben and Deana Garcia are your expert team when it comes to plumbing and contracting! 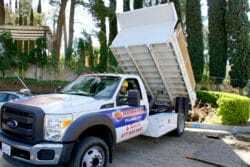 Honest Plumbing & Rooter, Inc. has been serving all of Los Angeles County, Burbank, Silver Lake, Highland Park, Eagle Rock, Hollywood Hills, Pasadena, La Canada, Arcadia, Altadena, Glendale, Studio City, North Hollywood, Los Feliz, Atwater Village, Woodland Hills, Canoga Park, Sunland, Tujunga, Sylmar, Granada Hills, Northridge, Sherman oaks, the entire San Fernando Valley and many more. We are family owned and operated and have over 24 years of experience! Plumbing Specialists… Honest Plumbing & Rooter, Inc. is a full-service plumbing company that offers a wide range of service. 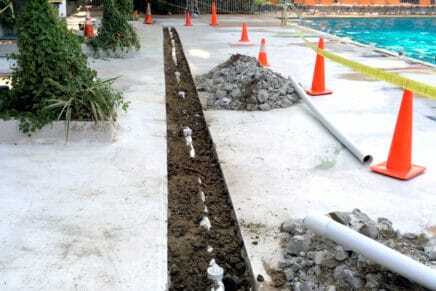 We specialize in water & gas re-pipes, pipe lining, trenchless sewer pipe replacement and copper re-pipes. 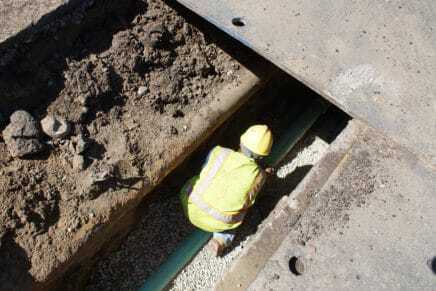 If you would like to convert your septic tank to a sewage line connect it to the city main line you are in luck… that is our specialty! We also do all of our own work and use all of our own equipment. View a recent Honest Plumbing job here. All jobs are priced per job, not by the hour. We even have special rates for contractor’s and the trade. We believe there is no job too big or too small. 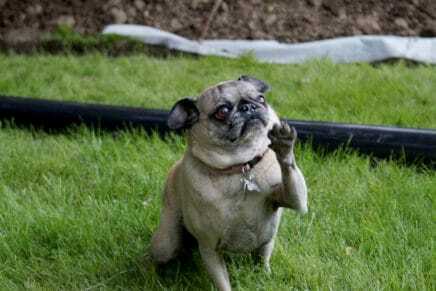 Don’t panic, just pick up the phone and give Honest Plumbing a call. You will be glad that you did. Honest Plumbing is the best service provider of plumbing services that provides 24 Hours services. Any person who is need of plumber then you are on right path. We have over 24 years of experience as plumbing contractors and proud to be serving Burbank and surrounding Los Angeles and California area. We deal in numerous services such as toilet repair, maintenance of leak detection and many more. 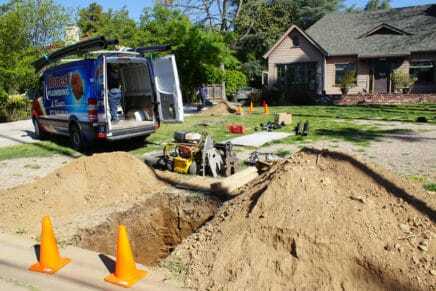 If any person has requirement of emergency plumbing services in LA, California, then Honest Plumbing is the best solution for your problem. 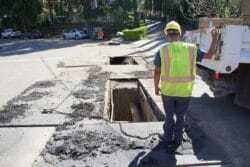 If you have any problem related to pipe burst or you are dealing with a major problem that just happened. Or maybe you just came to your house after your job and you found your kitchen is fully flooded. In that situation, we are available at your services 24 Hours. Bathroom plumbing services in Los Angeles are also provided by Honest plumbing. Your bathroom is the most important part of your house. There is nothing worse than having old dirty bathroom. Our bathroom plumbing services are very quick, professional, and easy. We make it sure you get your dream bathroom in your house. We are available every time for our customers for any plumbing emergency services. Our plumbers are very efficient to their work. 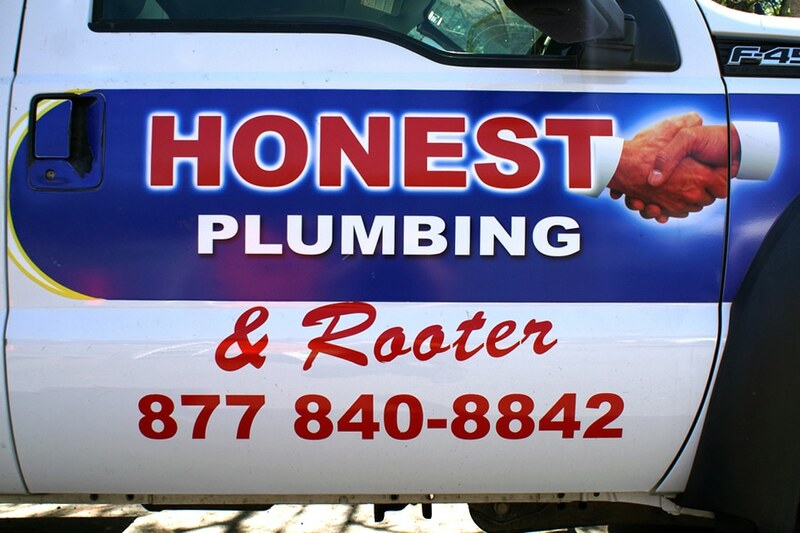 If you have any requirement of plumbing services, contact Honest Plumbing TODAY at (818) 840-8842. Residential Septic Tank Converted To Sewer Line... just in the Nick Of Time!